Which Social Media Site Contributes Most To SEO? A question we get asked frequently is what social media website contributes most to SEO? Well, I’ll start off by saying this is an incredibly complicated question to answer and one that many experts disagree over due to the fact that Google doesn’t actually publish their algorithm. There is however one piece of information we can use to make the best guess possible and that’s data correlation. In the SEO world we use what’s called the Spearman Rank Correlation, which is a statistical formula used to rank correlation based on two variables. This formula allows us to glimpse inside the Google algorithm to determine what factors contribute most to SEO. By ranking factors like, external links social media shares, facebook likes we can create a snapshot of what contributes most to SEO rankings on a general scale. So What Social Media Site Contributes Most To SEO? The answer may come as no surprise once you think about it but it is actually Google +1’s. For those of you who don’t know Google +1’s are similar to “Facebook likes” for the Google Plus platform. The Google+ platform has evolved over the years and where we stand now, it’s primary purpose, in my opinion is Google Business Pages. These business pages are what populates Google Maps with businesses, the quick links for websites, addresses and even phone numbers. 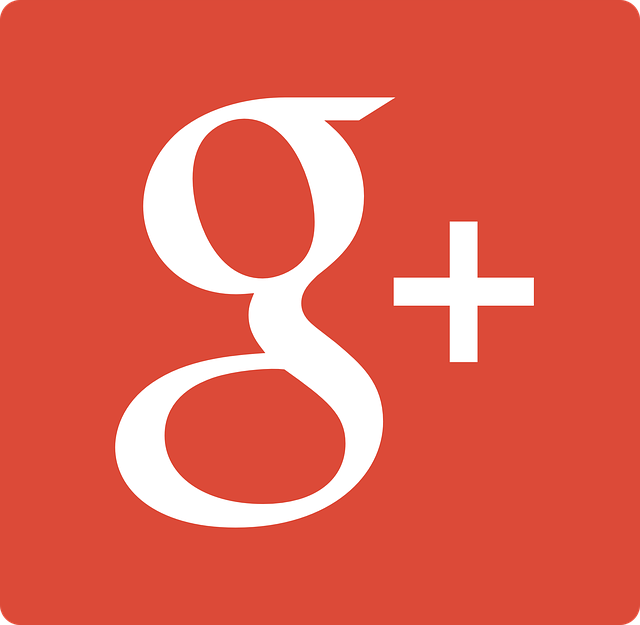 Every business you see on Google has a Google+ Plus page attached to their Google Business Page and over time they have morphed into one of the same entities. This is important because we can determine that a good Google+ account with unique content and lots of traffic has the potential to increase your page rankings. When creating Google+ the engineers themselves, most likely by design, built the platform to be an SEO powerhouse. There are many factors that play into this but here is a list of the most influential ones. All of these factors contribute highly to SEO and are unique in the fact that post on Google+ look like native blog posts to search engines, rather than shares on a social media site which increases their page relevance. Home Our Story Contact Web Design & Development SEO Website Maintenance Branding & Logo Design Social Media Marketing Content Marketing Website Hosting You are here: Home » SEO » Which Social Media Site Contributes Most To SEO?